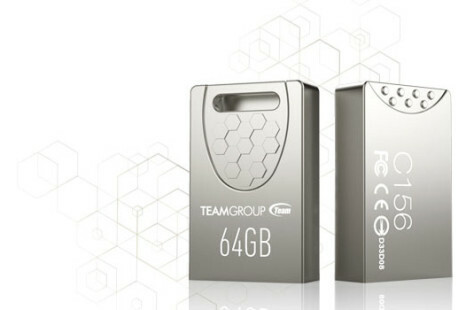 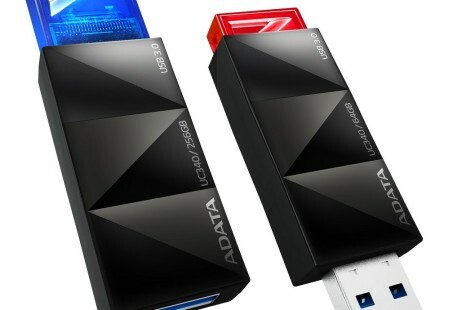 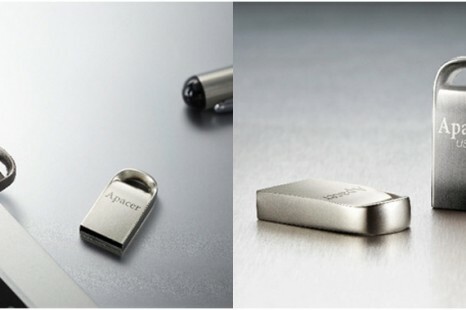 The famous Taiwanese memory maker ADATA Technology has released the new UV140 flash drive that comes with support for the latest USB 3.0 technology. 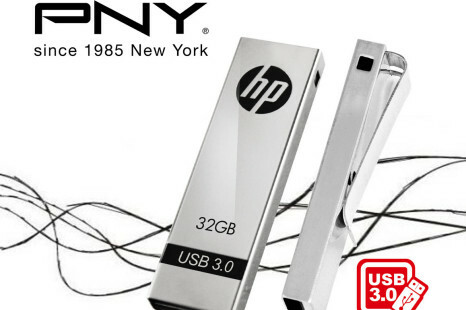 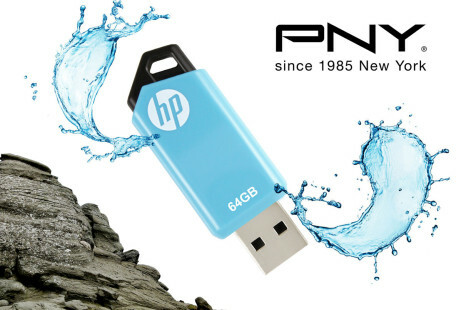 The famous maker of various PC peripherals PNY has launched the new HP v150w USB flash drive. 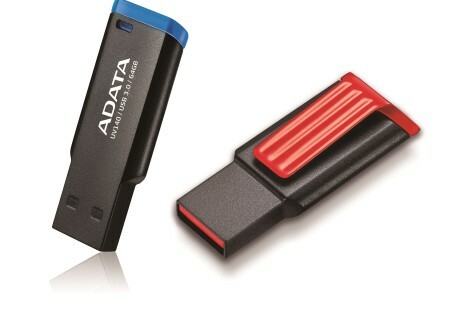 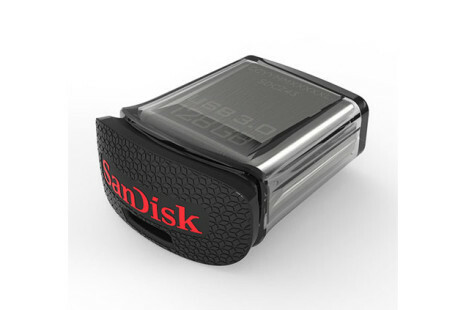 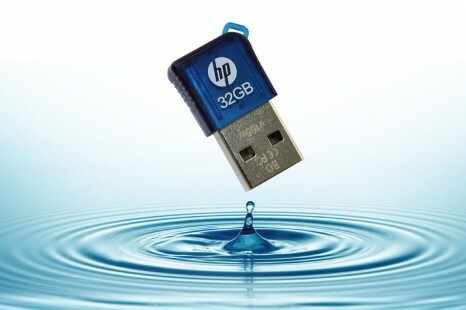 Despite the fact that the new USB flash drive comes out now it is a USB 2.0 device. 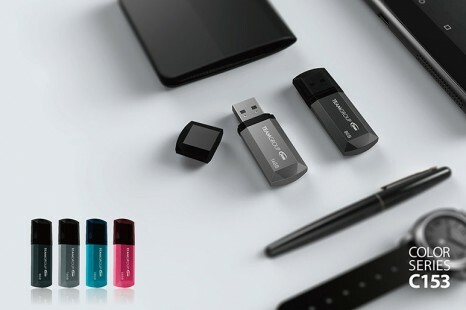 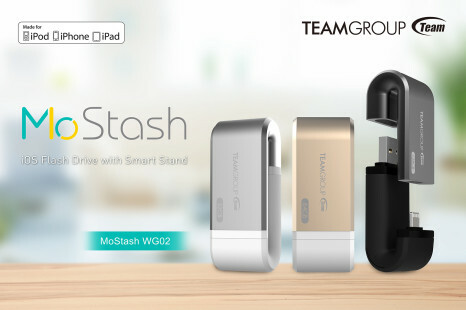 Strange, isn’t it, and we thought USB 2.0 was dead.